The Netherlands led the charge down the slippery slope. 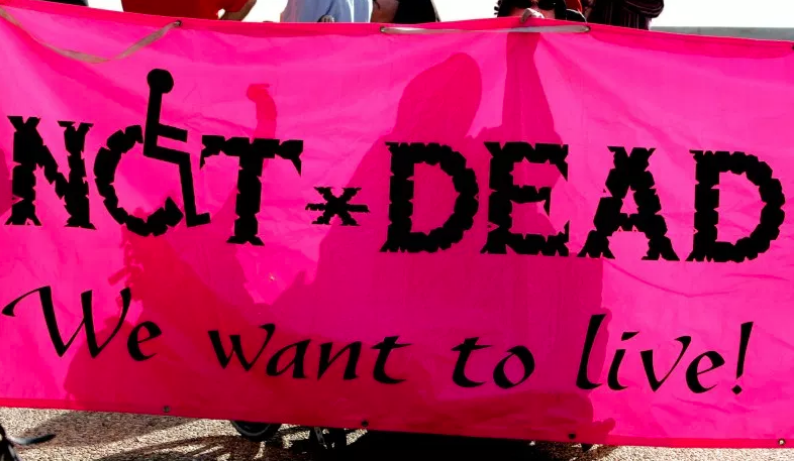 Assisted suicide was decriminalized in the 1970s as long as doctors followed supposedly strict guidelines, and the categories of those eligible to be killed expanded steadily thereafter. That process has accelerated especially since formal legalization in 2002. Currently, more than 6,000 people die in the Netherlands by euthanasia and assisted suicide each year. Killable people now range from the terminally ill and the chronically ill, such as a woman with serious tinnitus, to people with disabilities, such as people with paralysis and chronic alcoholics, dementia patients who ask to be euthanized in advance directives, the elderly with non-life-threatening health concerns or early dementia — and even 83 mentally ill patients in 2017.